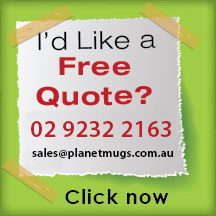 When it comes to handing out environmentally-friendly promo products to your customers, these Promotional Eco Travel Mugs are a good bet. 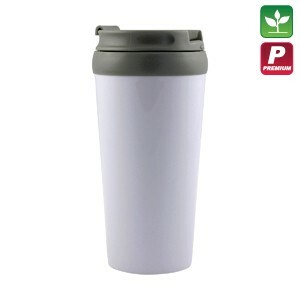 Made with bio-degradable white plastic, this travel mug comes with a convenient flip tip lid, preventing accidental spills. 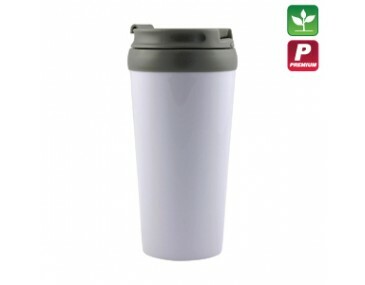 This particular travel mug can be personalised by printing your corporate logo or artwork on the side. Prices shown is inclusive of 1 colour printing in a single position. 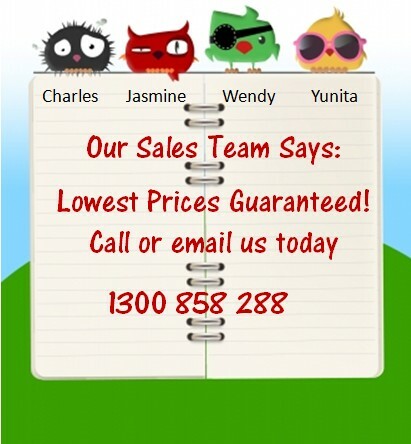 For extra colour prints or additional position please speak with our friendly sales team for rates. Colour scheme available in White and Grey only. Product measures 175mm in height and 75mm in width. 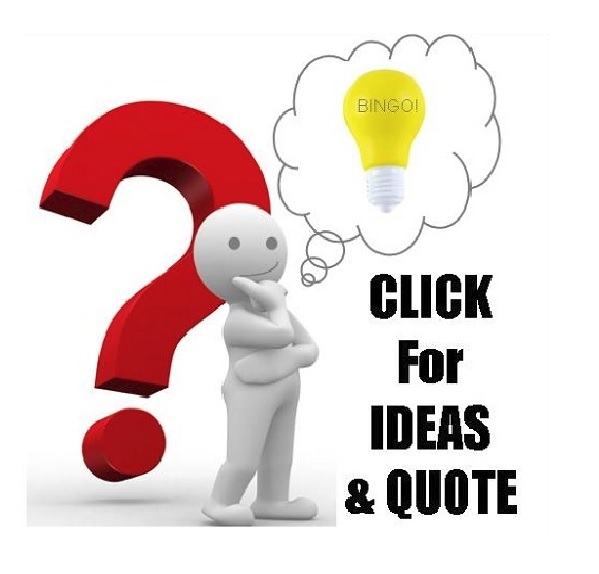 Artwork should be submitted in either Adobe PDF or EPS format including outlines for excellent quality print results. Set up fee of $75 is charged. Turnaround for all orders is within two (2) weeks from artwork approval. For rush orders, you can request for a shorter turnaround subject to additional cost. 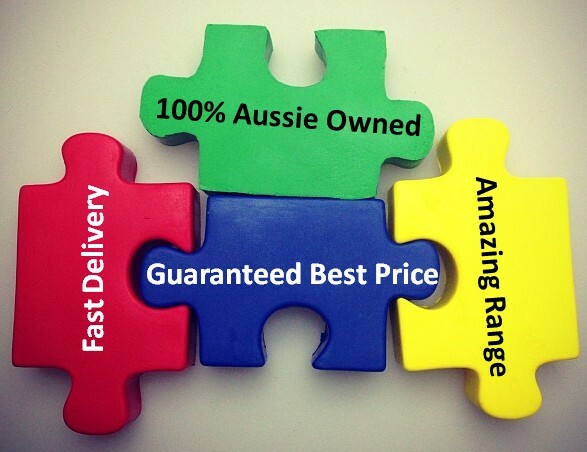 All items are Australian manufactured. Prices shown are exclusive of 10% GST and delivery costs. Want to know more about eco-friendly cups? Check out our detailed page on environmental cup options here.